As I write this though, my thoughts are going in a billion directions. 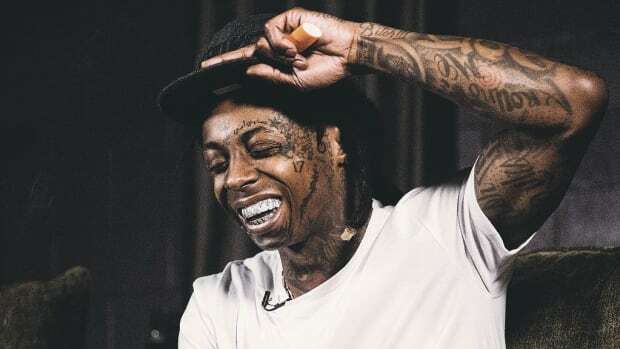 I used to believe that announcing Carter V as Wayne’s last album was a publicity stunt, an extra spotlight to shine on this album. 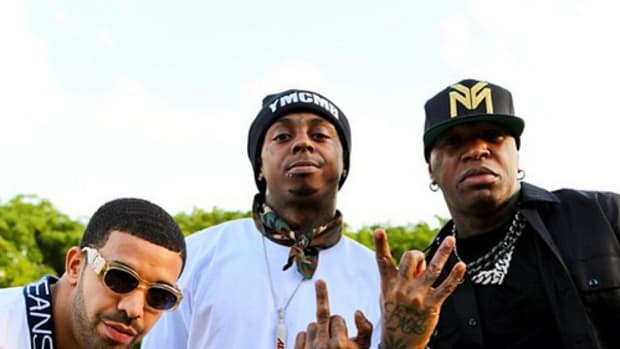 But what if this was Wayne’s way of parting with Cash Money? Retirement. That the situation was becoming unbearable, but due to contracts, or possibly loyalty, or both, he wanted to end with a big bang. 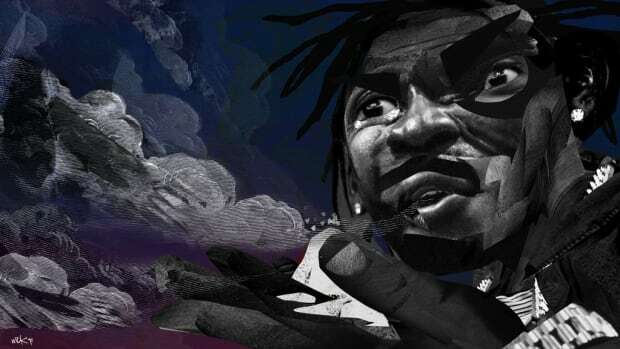 Remember when Yung Thug vaguely confessed he planned on continuing the Carter Series? "He did 1 to 5, I&apos;m gonna do 6 to 10," he said. 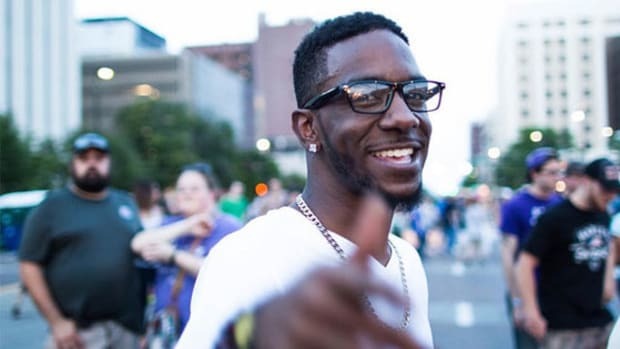 I assumed he was carrying the torch, we know that Thug’s entire being is influenced by Dwayne Carter, but what if we’re witnessing a doppelganger replacing the original? Cash Money is a label where the young reign, they mold you early. 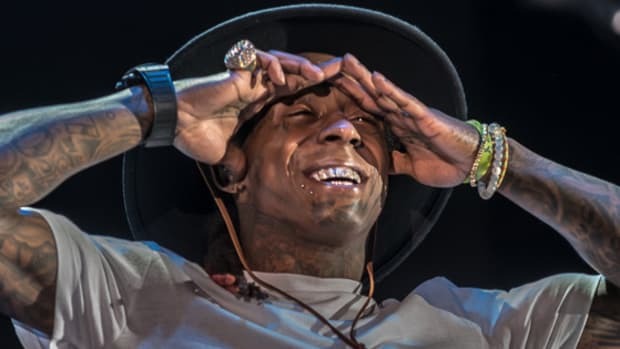 Look how they used Wayne up, benefited from his best years, and now possibly treating him like Old Yella, before pulling the trigger are already benefiting from a new dog on their short leash. Rich Gang is being treated as their future, like furniture, out with the old and in with the new. This is all speculation of course, and Wayne’s discourse is getting much more attention than any of his singles. Controversy creates buzz, a wild fire, enough to get ample coverage for an album that&apos;s so far received underwhelming press. It’s a dirty trick, but labels aren’t sincere. They want the biggest payday, period. The Carter V push has been weak, there hasn&apos;t been any videos released, and the single releases were more Russian roulette than strategic planning. This isn&apos;t the treatment of a star. 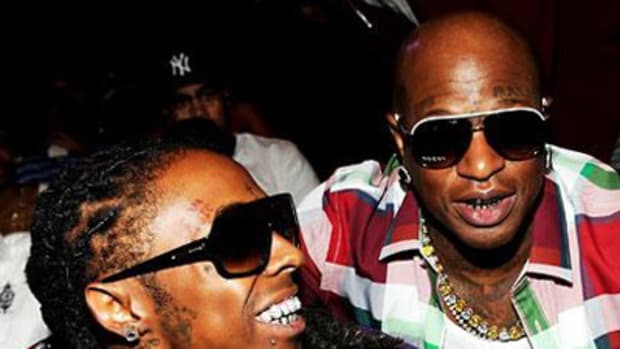 As a Wayne fan, he’s been the Kobe Bryant of Cash Money. He’s won championships with them and dealt with losing seasons, and no matter the offer, he never faltered and jumped ship. 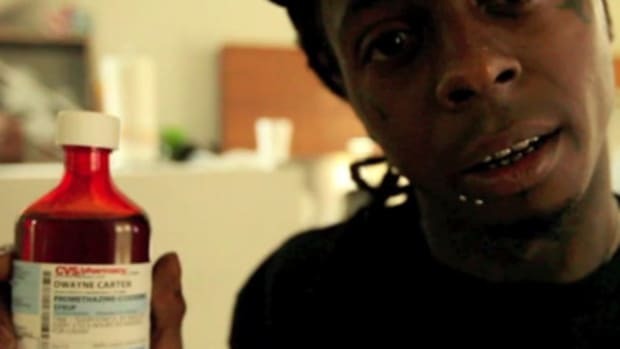 So it&apos;s crazy to think that on December 4, the day that Sean Carter was born, Lil Wayne seems to want off the label. Imagine if he would’ve signed to the Roc all those years ago, where would Wayne be? There was one point, Wayne could’ve went to any label in the world, and been treated like royalty. 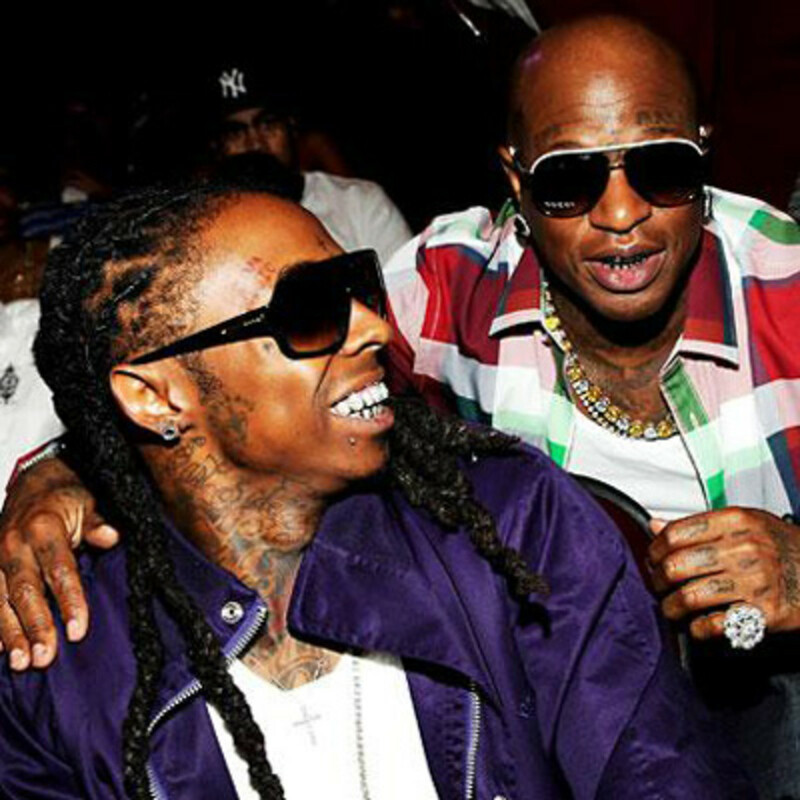 He grew up on Cash Money, since the age of 12; he evolved and matured under their wing. Tyga called the music industry “a devils playground,” and Cash Money/Young Money is burning. Where does Nicki stand? Remember the rumors that Drake was unhappy? When Wayne was locked away they kept the lights on and bellies fed. When questioned about the Tyga situation, Birdman said, "I&apos;m family oriented, either you&apos;re in or you&apos;re out", and it seems the treasured son might be ready to part ways with the family. This may get messy. If nothing else comes from this ordeal though, Pusha T has given us the most memorable response. So we&apos;ve got that going for us, which is nice. 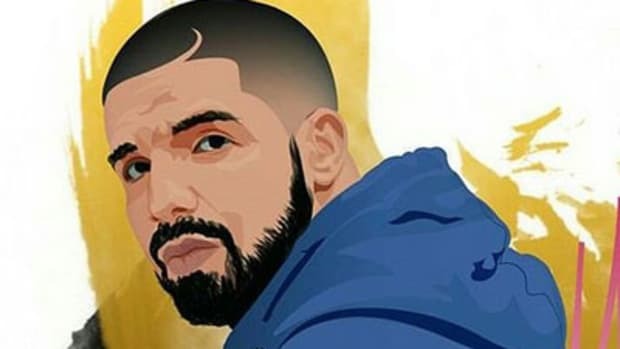 Did Drake Mastermind His Escape From Cash Money With "If You're Reading This"?